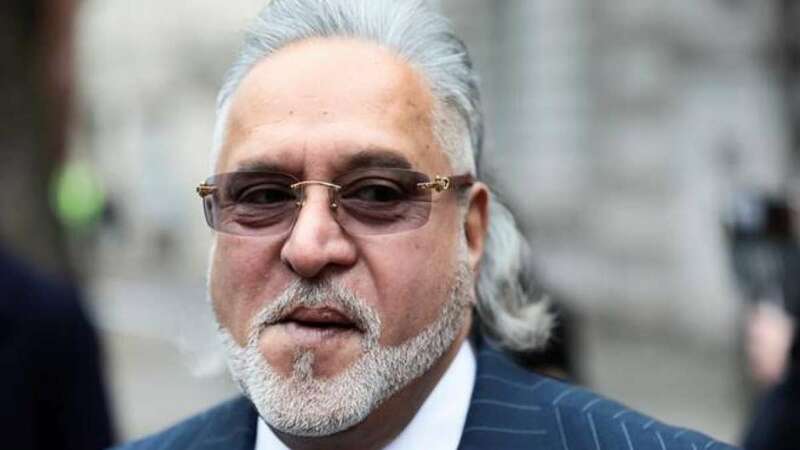 London : Beleaguered industrialist Vijay Mallya must be extradited from the UK to India, where he is accused of committing bank frauds of Rs 9,000 crore, a London court ruled on Monday. The Westminster Magistrates Court gave the ruling following a prolonged litigation involving Mallya, who fled India in March 2016. The decision came six days after British national and middleman in the Rs 3,600 core AgustaWestland VVIP chopper deal, Christian Michael, was extradited to India from Dubai. Mallya has repeatedly denied fleeing from India and said he was ready to pay back the money he owed to Indian banks. Proceedings are on before the Mumbai Special Court against Mallya under the Fugitive Economic Offenders Act. Late in 2017, India filed extradition proceedings against Mallya which he has contested. He is currently on bail in London.